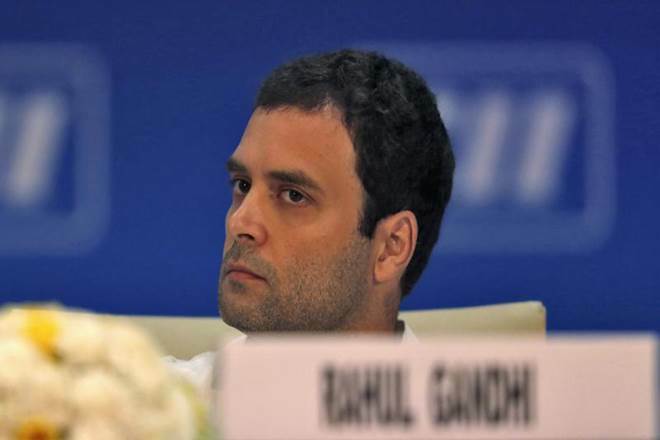 Congress president Rahul Gandhi has come under a scathing attack from several BJP leaders including cabinet ministers for questioning Prime Minister Modi’s understanding of Hinduism. While Sushma Swaraj and Rajnath Singh have already hit out at the Gandhi scion, the latest attack has come from Smriti Irani. Irani said that Rahul made the remark only for media attention since there wasn’t much crowd at his programme. The minister was responding to the Congress president’s remarks that the Prime Minister did not understand the essence of Hinduism. Home Minister Rajnath Singh slammed Gandhi and said that the Congress has no right to preach Hinduism to Hindus. “What will they (Congress) talk about Hindus and Hinduism? 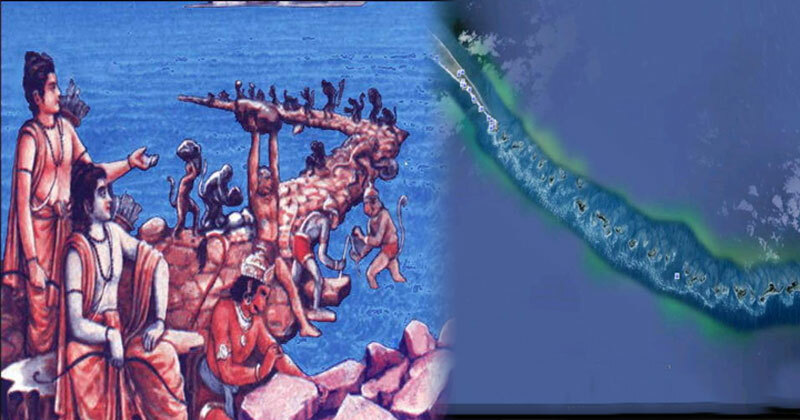 They called Lord Ram a fictional character in the affidavit submitted in the Court in Ram Setu case in 2007,” Singh said while responding to a question in Rajasthan. 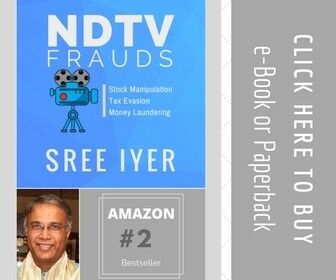 In 2007, the Congress-led UPA government filed an affidavit in the Supreme Court saying that there was no historical evidence of the characters in Ramayana. 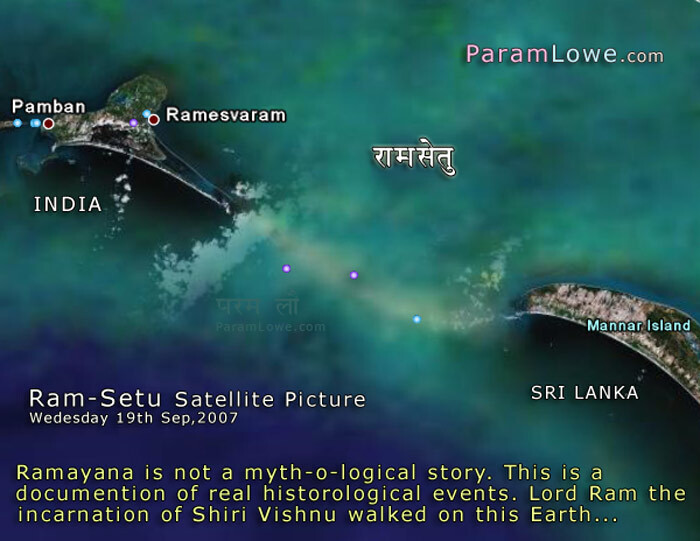 “Valmiki Ramayana and Ramcharitmanas admittedly form an important part of ancient Indian literature, but these cannot be said to be historical records to incontrovertibly prove the existence of the characters and occurrences of events depicted therein,” the Times of India quoted the UPA government as saying. Joining the league against Gandhi, Union Minister Ravi Shankar Prasad said that the problem of the Congress president was that he was a confused Gandhi. “He is not a Hindu by commitment. He is a Hindu by political consideration,” Prasad said. The debate over religion and caste has intensified in the last few weeks with leaders from both political parties indulging in identity politics.